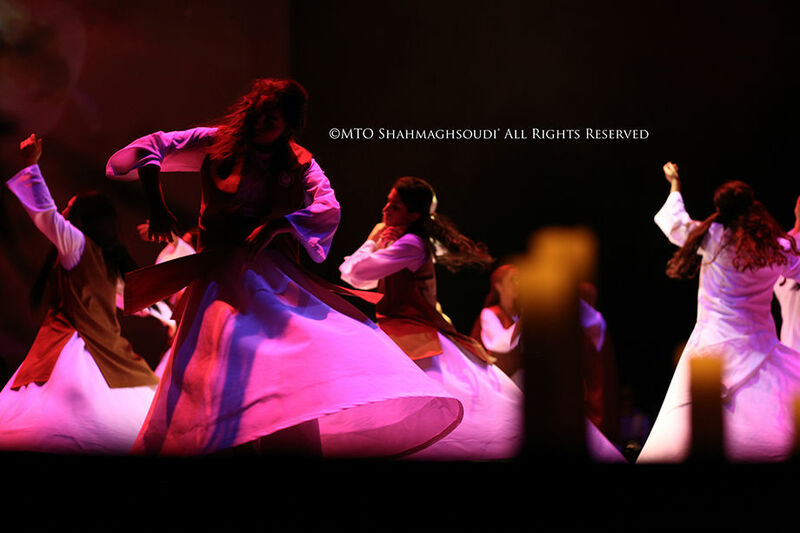 Zendeh Delan® literally translates to “the Awakened Hearts” and was introduced by MTO Sufi Society® in 2010 to present the beauties of Sufism through music, Zekr and Sama. 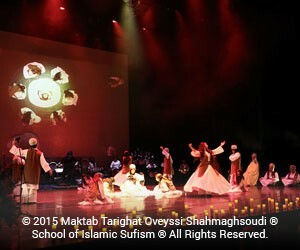 The group came together to share their experiences and understanding of the teachings of Sufism. 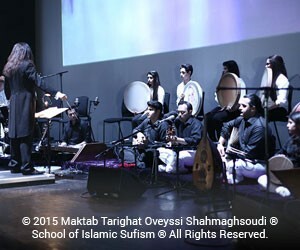 By combining the ancient modes of Persian classical music with modern beats and melodies they have been successful in creating unique forms of Zekr.